Which virtual firewall rules do I need to configure to allow dynamic host configuration functionality on a virtual machine in 5nine Cloud Security? I want to configure virtual firewall rules to allow dynamic host configuration functionality (DHCP) on a virtual machine (VM). How do I do that? IP rule allowing inbound UDP traffic on the local port 68 for DHCP client. IP rule allowing outbound UDP traffic on the remote port 67 for a request to the DHCP server. 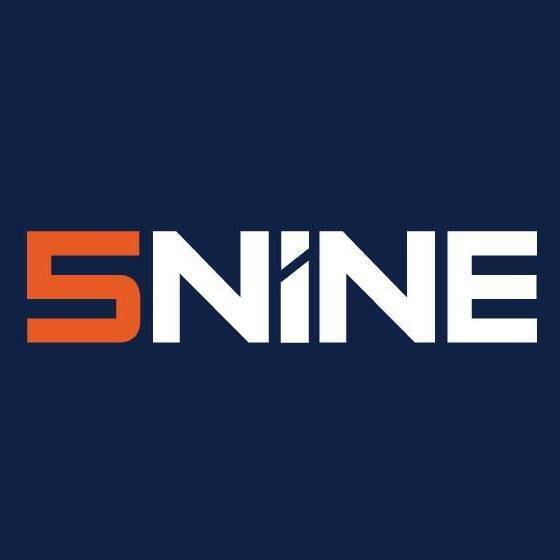 5nine Cloud Security, How do I upgrade to the latest version of 5nine Cloud Security?, What are the prerequisites for 5nine Cloud Security installation?, How can I ensure that 5nine Cloud Security is operating correctly?, How do I add ARP/L2 virtual firewall rule in my 5nine Cloud Security product?, How do I add IP virtual firewall rule in my 5nine Cloud Security product?